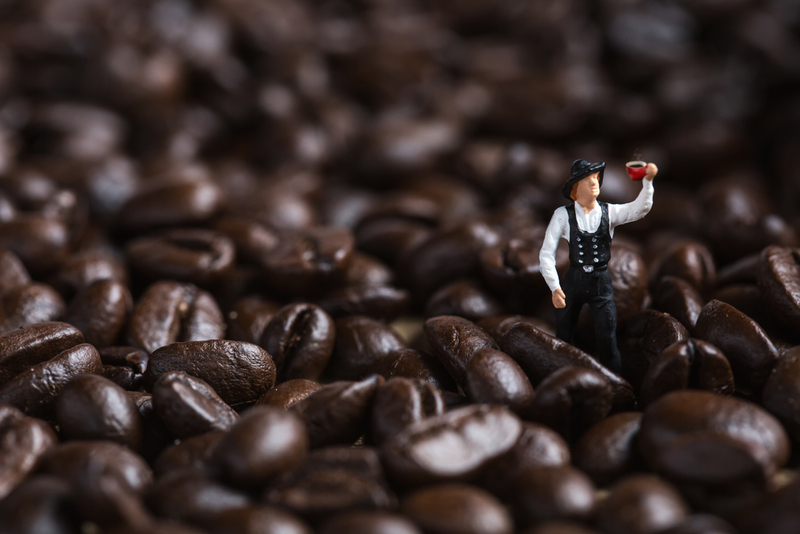 Since coffee’s discovery by an Ethiopian shepherd boy named Kaldi (or so the legend goes), the bean and the beverage has been slowly spreading its influence throughout the world. Coffee, prized for its affect on the brain as well as its affect on social situations, has been a catalyst for new ideas for more than a millennium now. Coffee stimulates the mind and lowers inhibitions simultaneously, making it a great lubricant for brainstorming. 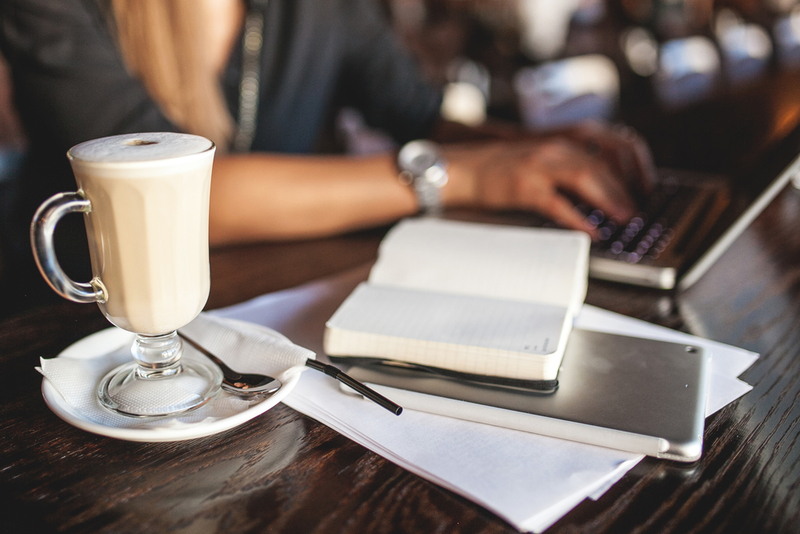 Coffeehouse culture has always been at the center of coffee’s ability to drive new ideas forward. From the first coffee shop in Mecca, through the spread of coffeehouse culture into Europe and eventually abroad to the Western Hemisphere and other far-flung locations like Southeast Asia, coffee culture has been slowly spreading. And as it spreads, coffee adds its influence to multiple ideas and conversations along the way. Here’s a look at the origins and history of coffeehouse culture. The Turks called it “the Wine of Apollo,” as a point of contrast with the European’s “Wine of Dionysius” (alcohol), and were known to drink copious amounts of coffee in all parts of the Ottoman Empire. They first introduced the beverage (along with tea) to their European neighbors, and the spread of coffeehouse culture in the West had begun. Before coffee and during the medieval period (also, unsurprisingly, known as the Dark Ages), the standard European breakfast consisted of weak beer (one way to remain hydrated when clean water was challenging to find) and gruel, or some sort of pickled or dried meat or fish. Coffee (and tea) came along and changed all that. Suddenly people were inventing the croissant, drinking coffee and talking about philosophy, human rights, and the nonexistence of God. Darwin came up with his theory in a coffee house in England prior to embarking on his voyage. The first seeds of the American Revolution were germinated in coffee houses in London and in the colonies. And eventually, coffee would take center stage in America following the dumping of (heavily taxed) tea into Boston harbor in the run-up to the Revolutionary War, marking the enshrinement of the coffeehouse as a part of American intellectual culture in perpetuity. But, unfortunately, the spread of coffeehouse culture has not been all sunshine and lollipops. The market, much like nature, abhors a vacuum, and over the last few decades, we have seen American coffee culture explode in a wave of mediocre “scalability.” Coffee counters and kiosks can now be found in hotel lobbies, airports, and nearly every supermarket across this great continent, but these are certainly not the coffeehouses of old. These cookie-cutter coffee counters, with their standardized branding and celebrity-licensed menu items, don’t provide “entry for a penny, papers and coffee for two,” as the London cafes once did during the Age of Enlightenment. 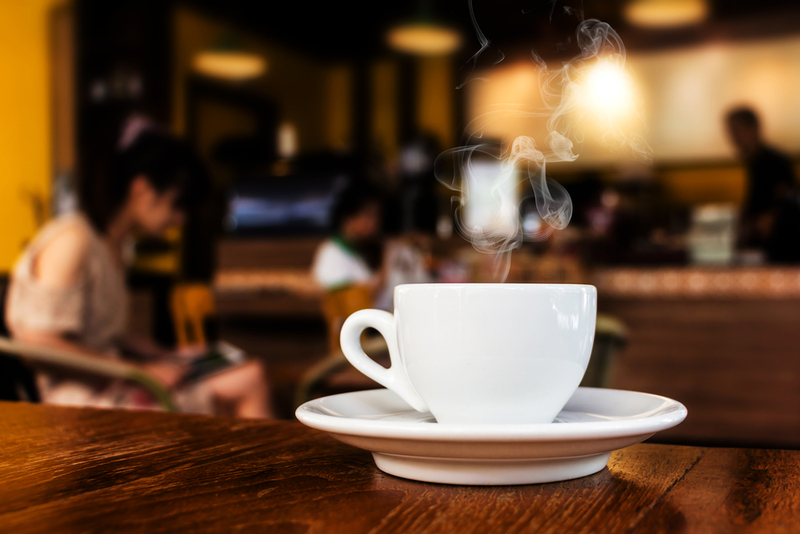 If you want true coffee culture these days, then you’ll have to find a real coffee house – one that’s set up for conversation to take place over several cups. Go there, please, and start all of us die-hard coffee lovers on the path to the next revolution! We here at Bipartisan Café are ready for you!